As a new homeowner, you are thrilled that you have a nice house for your family and a piece of property that you can all enjoy. You also know that now that you own property, it is up to you to keep it looking its best. You went out and got yourself equipment you need to take care of your lawn and garden and are ready to set to work to spruce things up when you notice the condition of some of the trees on your property. The trees are looking overgrown, have dead branches, and need some help, but are you the right person to do it? Safe tree trimming in Beverly Hills is done by professional services like ours at Your Way Tree Service, Inc.
Tackling a job like tree trimming on your own can be dangerous for you. Safely trimming limbs and branches takes skill and understanding so that you know the best ways to remove dead areas and trim trees properly without them falling and causing damage to your property or to others. If you remove tree branches and limbs without a good understanding of the trees, you also run the risk of causing damage to the tree, potentially hindering its growth in the future. Finally, there are also inherent risks involved using trimming equipment if you are not skilled in the use of the equipment. Calling professionals for the tree trimming in Beverly Hills that you need is the right thing for you to do. 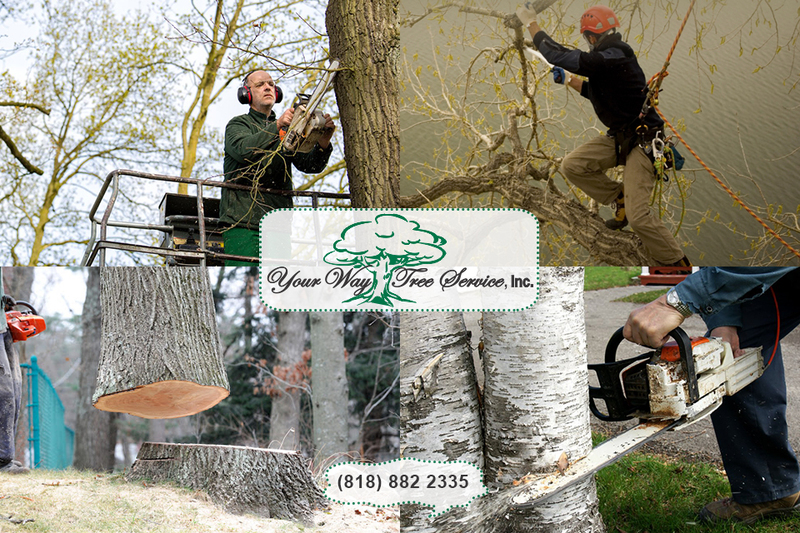 Our professionals here at Your Way Tree Service, Inc. have the experience and understanding to work on any trees, large or small and trim them, so they look their best. We have the proper equipment and knowledge of trimming so that we do the job as safely as possible while leaving your property looking its best. 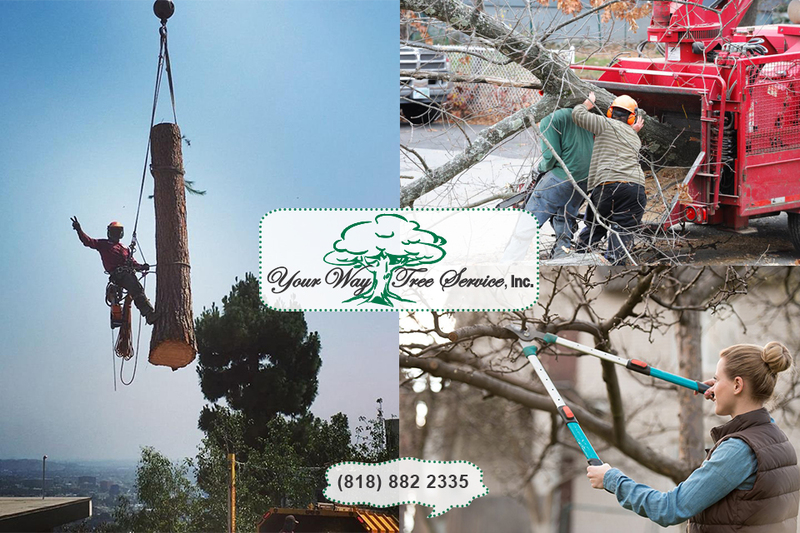 Instead of trying to handle tree trimming in Beverly Hills on your own, contact us at Your Way Tree Service, Inc., so you are sure the job gets done right. You can find out all about the services we offer here on our website, and you can use the handy contact form on our pages to reach out to us to arrange an appointment. You can also phone us at (818)888-9248 to ask questions or schedule a visit from our experts so you can see how we can assist you with safe and effective tree trimming.